Hello everyone! Do you want to be featured in one of these two games? If you’re a brony musician who aso happens to be into rhythm games as much as we are, then step right up and participate! 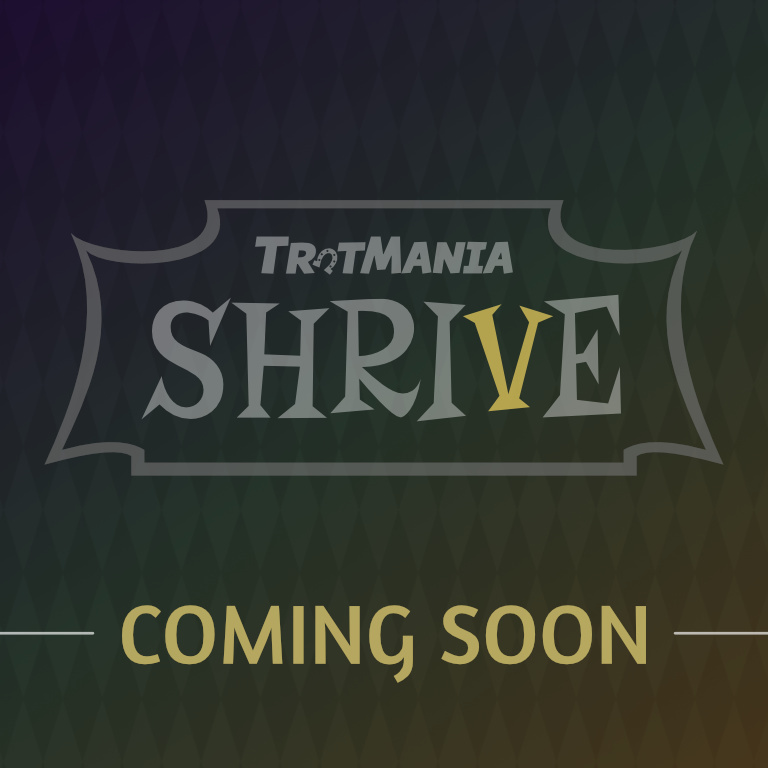 Let’s see if you got what it takes to be selected for a chance to be featured in one of these two interesting rhythm games, Trotmania or K-Shoot Mania. Refer to this post to know more information on the contest.